Add a bow to anything with the new Cricut Explore! 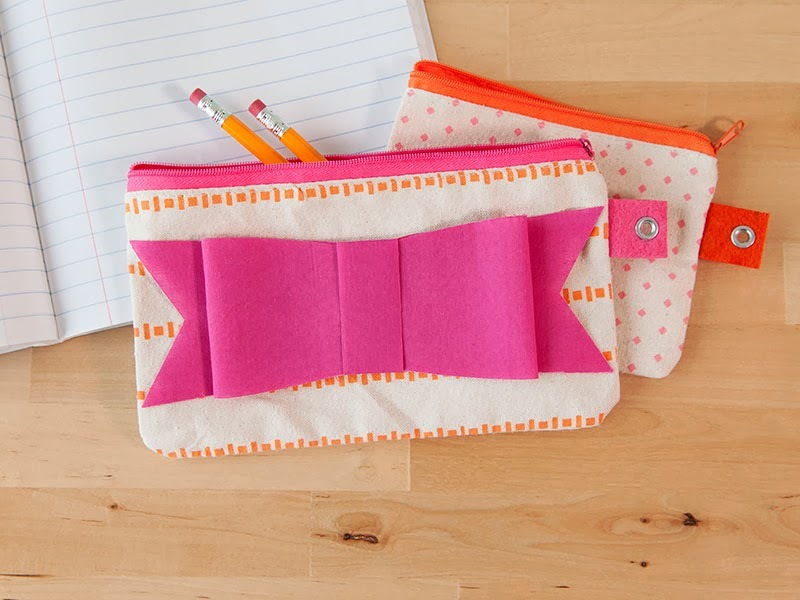 I cut this bow shape from fabric and simply adhered it to the front of a cute pencil case from Target. Visit the Cricut Blog to read more details.